Darnestown, MD – Session of the Darnestown Presbyterian Church unanimously voted to conduct a congregation wide capital campaign at its February 2nd monthly meeting. Acting upon the recommendations presented by James D. Klote & Associates, Darnestown Presbyterian Church will undertake a $4 million campaign to enlarge their historic sanctuary and add space for expanded Christian fellowship. Wayne Spaulding, the Klote consultant assigned to Darnestown Presbyterian, noted in his presentation to Session that member involvement during the three week feasibility study was outstanding in terms of participation rates and quality of comments and insights. Clearly, Spaulding continued, there is a need, willingness and a capacity among the congregants to undertake a capital campaign. 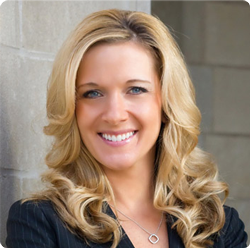 The Session-approved capital campaign will begin immediately and continue for twelve to fourteen weeks. A campaign Kick-off celebration is tentatively scheduled for early to mid-March. 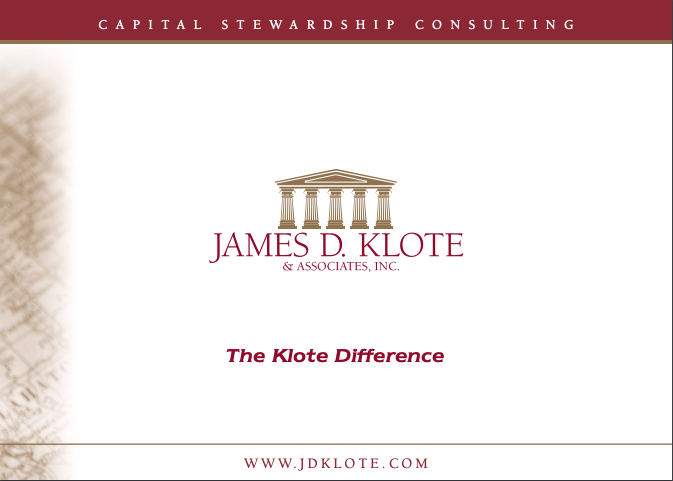 With offices in Falls Church, Virginia; St. Charles, Illinois; Los Angeles, California; and Toronto, Ontario, James D. Klote & Associates is the largest full-time, on-site stewardship consulting firm in North America. For additional information, please contact the firm at www.jdklote.com or (800) 360-2315.